Brian & I have long been avid readers of the Diet Doctor website for education and encouragement regarding the LCHF lifestyle. You can still read the blog and view some videos on the site; he has fairly recently added a membership option that makes more content available (particularly video learning) to paying members only. There you will find a new series all about fasting, with Canadian nephrologist Dr. Jason Fung, Membership is required to view the entire series, but the intro is available on the regular site. 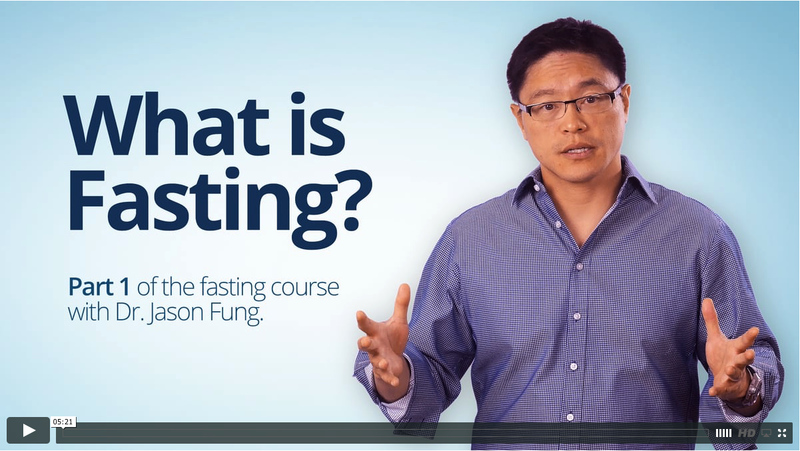 Fung gives the basics on what fasting is (i.e. NOT starvation!) and its history across time and various religions of the world. 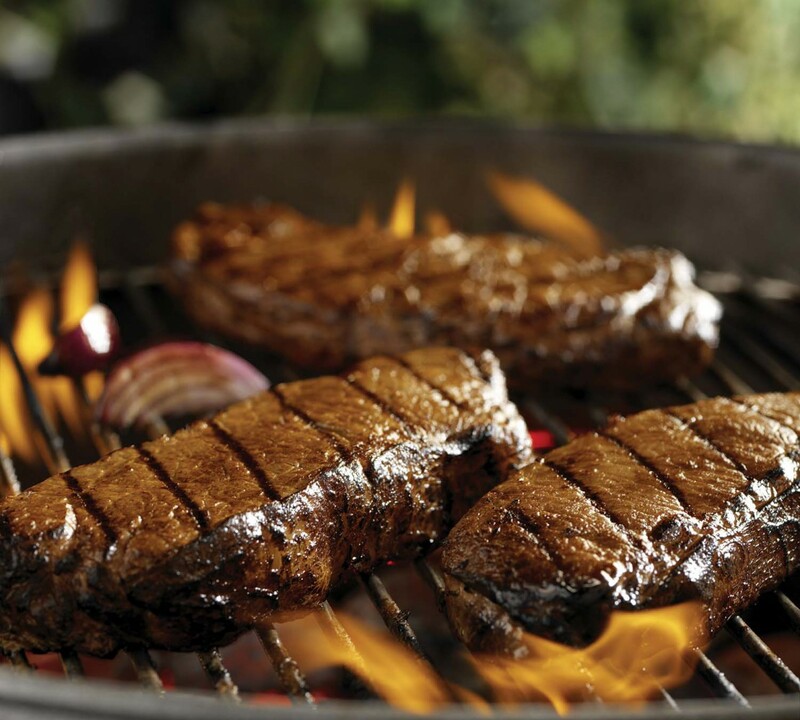 Like many people who switch to a low carb, high fat diet, I find that I need less food and very naturally partake in intermittent fasting simply by eating when I’m hungry, rather than at set meal times. I’ve lost a bunch of weight (still working on further progress in that department! ), and went from being a diabetic struggling to control my blood sugar with insulin and oral medication to being pharma-free with fasting blood sugars that run in the 80-85 range! Thanks for posting this, very informative!